Movies is.40 minutes long, streaming via Youtube embeded in our website. This movie is professionally edited, and to make it we have invested a lot of resources visiting many wonderful places and recording the videos. 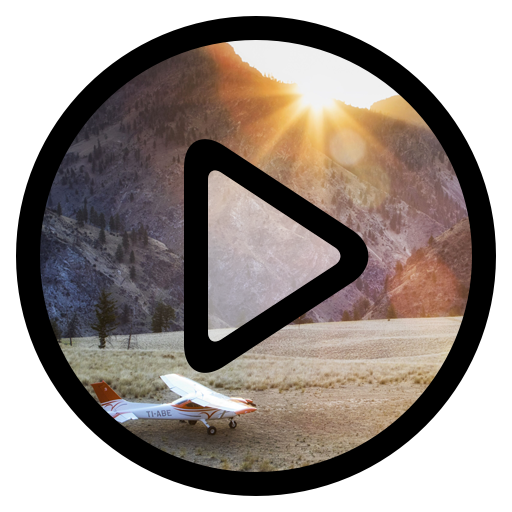 Please do not share the video link so we can make more exciting movies and keep promoting aviation.